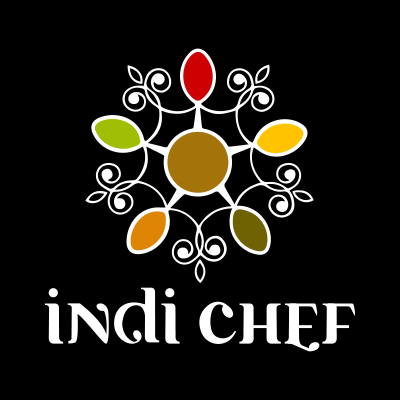 IndiChef is a Food Delivery Restaurant which stands for it's MODERN INDIAN FLAVOURS. We serve food and beverages from across the categories, cuisines, cultures and era, tuned for a Contemporary Indian palate. Our specialities today are Matka Biryanis, Tangdi Kabab, Lemongrass Tikka with more innovations to follow.. You can enjoy our delicacies currently in Panvel, Navi Mumbai.